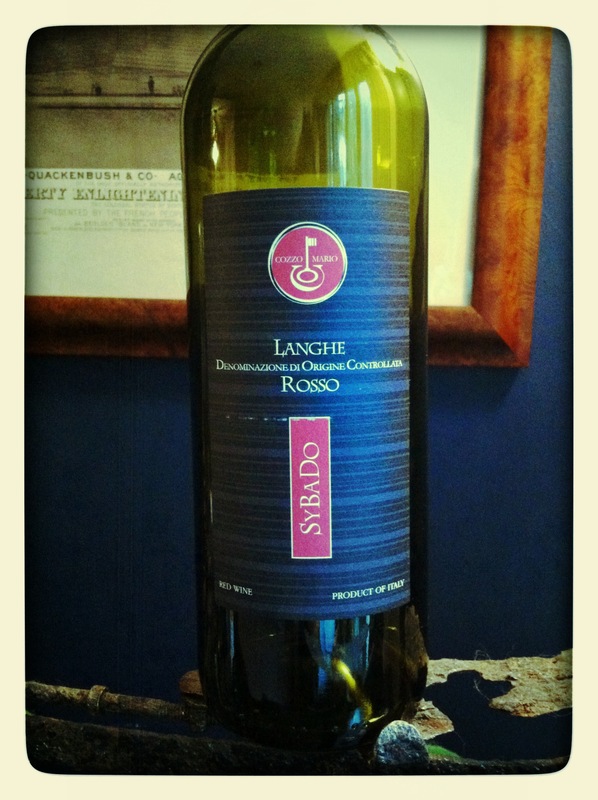 I was delighted when I saw my sister had brought over Cozzo Mario Sybado Langhe Rosso 2011. I knew she had purchased it at the fantastic wine shop near her house that specializes in family owned, sustainable wineries, and couldn’t wait to try Dolcetto with a touch of Syrah. I wasn’t able to locate many details about Cozzo Mario, only that it is a family estate in the Dogliano region of Piedmont founded in 1827, with mostly Dolcetto grapes grown in the 10 hectares of vineyards. Dark garnet in colour with aromas of violets, herbs, forest and cherry. Harmonious flavours of cherry, red currant and forest earth comprised the medium body, whilst smoked herbs, vanilla and hints of clove lingered alluringly between each sip. Silky smooth, with well balanced bright fruit and earthy notes, this is a fantastic glass at the table or sipping on its own.